Christian persecution watchdog Open Doors has released its annual “World Watch List”, detailing and ranking the many countries around the world that continue to actively oppress their Christian populations. The 2019 list, which is topped by North Korea for the eighteenth year in a row, indicated significant increases in persecution within the world’s most populous countries — India and China. Why have these two countries shot up the list? 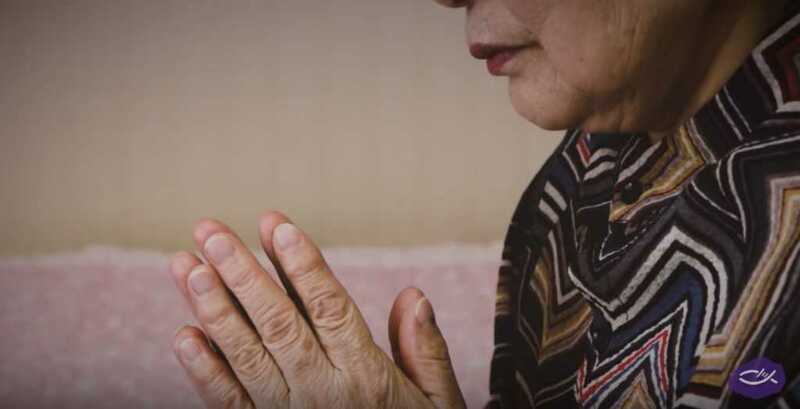 As we have documented here at Faithwire, the Chinese government has, over the past year, launched an increasingly brutal crackdown on Christian ministry activities across its vast landscape. This culminated in the arrest of a prominent Chinese pastor, Wang Yi, at the beginning of December after he called on President Xi Jinping to repent of his sins. Yi is still behind bars at this time. “Islamic radicalism continues to dominate and influence all spheres of life for Christians, and we are watching China and India very closely,” he said. Open Doors USA President/CEO David Curry will reveal the 2019 Open Doors World Watch List—a ranking of the top 50 countries where it is most dangerous and difficult to be a Christian—and provide an update on the state of persecuted Christians worldwide. The charity also praised Iraq for declaring Christmas a national holiday. Please join us in praying for all those who are persecuted for their faith in Jesus.